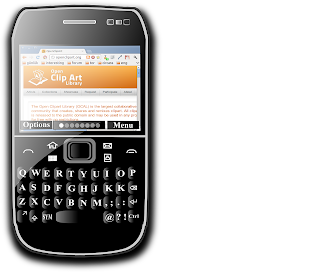 The BlackBerry phone is one of the leading names among various brands of smart phones. Basically, BlackBerry has changes the trend of telephones in a way that your mobile phones are not limited with calling and texting, but they provide you all the things that matter in your personal or professional life. 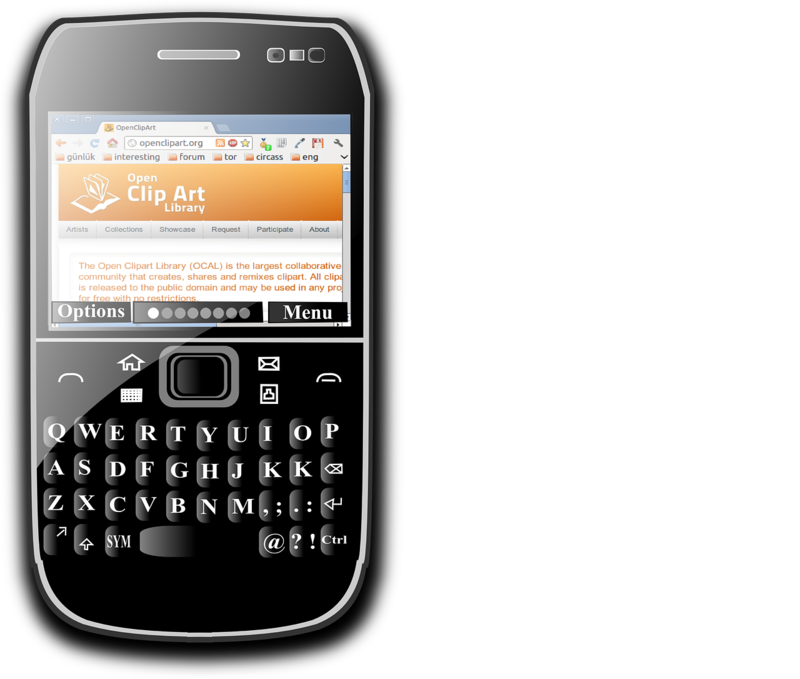 You can capture images with your BlackBerry, watch videos and TV online with it, access to emails and the Internet, and do lot more. Although BlackBerry smart phones have good amount of inbuilt memory to store all your precious data, but they also support extendable memory in the form of external data storage devices like memory cards. Media cannot be accessed due to fatal errors. A Media Card has been inserted that contains errors. To correct the error please use a disk error-checking utility on a computer. Follow below mentioned steps to check your BlackBerry for errors and rectify them. Connect your BlackBerry with your computer and enable its Mass Storage Mode. Go to ‘My Computer’ where a drive as removable drive with name BlackBerry<drive> is shown. Click Tools tab and under error checking, click ‘Check Now’. If above mentioned method fails to do the needful, then using efficient memory card recovery software can do the needful. Memory card recovery software handles all levels of memory card corruption and recovers your precious photos, audios, videos saved on the memory card of your BlackBerry. However, for successful recovery of your files with any professional recovery software, it is recommended to attach your memory card with card reader to your computer and then start recovery. Solution 2: Format your card. Sometimes, you see that the phone is not recognizing the media card, but all the photos, videos and audio files are intact there. In such situation you should pull out your memory card, put in a card reader/adapter and copy all its data to a computer. You can backup and access your data stored in the memory card through PC. Reformat your memory card and then reinsert in your phone. Thanks for the nice and informative blog post. 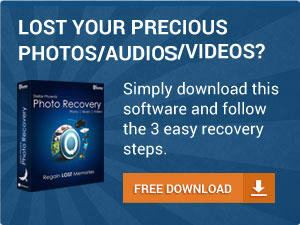 This is more useful and powerful photo recovery software in which a user easily recover deleted photo from memory card. To recover photo on mac you can apply photo recovery software mac and get instant solution. Underestimate Smartphone fix screen at your peril. Given that its influence pervades our society, its influence on western cinema has not been given proper recognition. It is an unfortunate consequence of our civilizations history that Smartphone fix screen is rarely given rational consideration by those most reliant on technology, who are yet to grow accustomed to its disombobulating nature.